One of the most common problems of new parents is to get your children to bed and stay there. However, there is hope for those parents as a new innovative alarm clock can solve those problems. Ok to Wake alarm clock is a clock specifically designed for kids to be able sleep and not go out of bed. For those interested in purchasing this product, be sure to consider some points in this review. Ok to Wake alarm clock is not designed to tell time, but it has other great features to it. One of the two colored night lights turn green when children are able to get out of bed. This alarm clock also has a night light that can be turned on at the bottom. Some other specifications about this product is its snooze feature and nap timer. The nap timer helps make sure the children get their hours of sleep between afternoons. 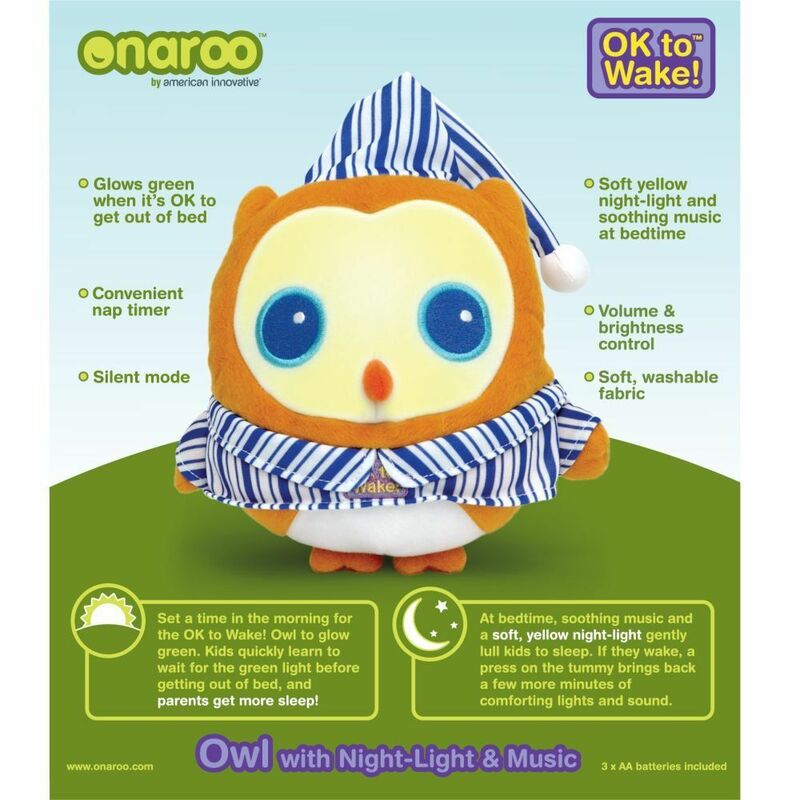 Ok to Wake alarm clock nap timer will not disrupt the children with its alarm or its night light when it used. 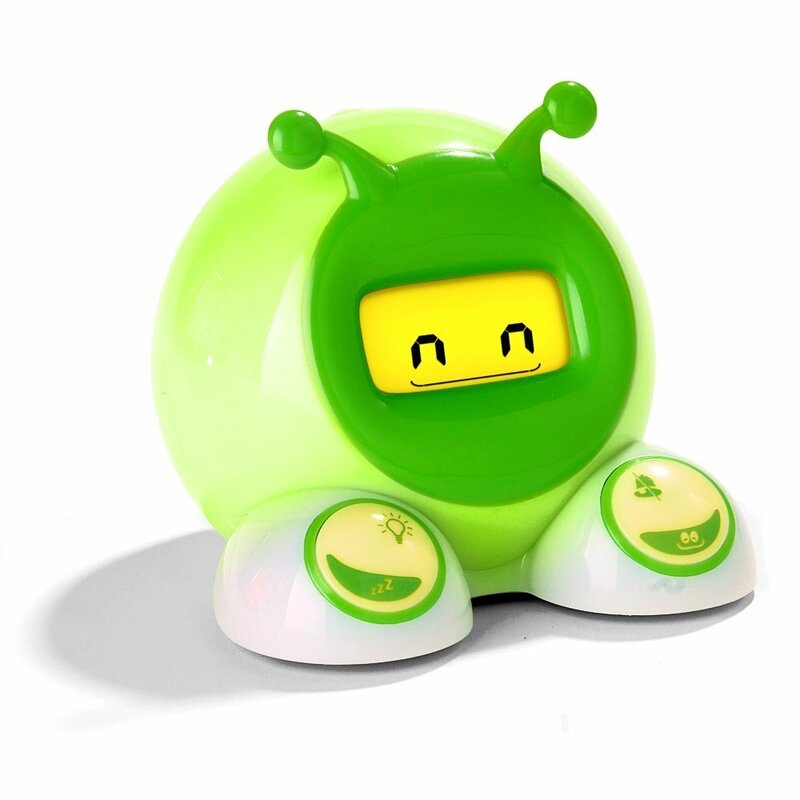 Besides that, the cute monster like shape as an alarm clock is innovative and great for children. The buttons are on the bottom of the monster’s shoe. Meanwhile, the eyes create the soft yellow glow as a night light. This alarm clock is both useful and charming. Yet, there some misses to this product as well. 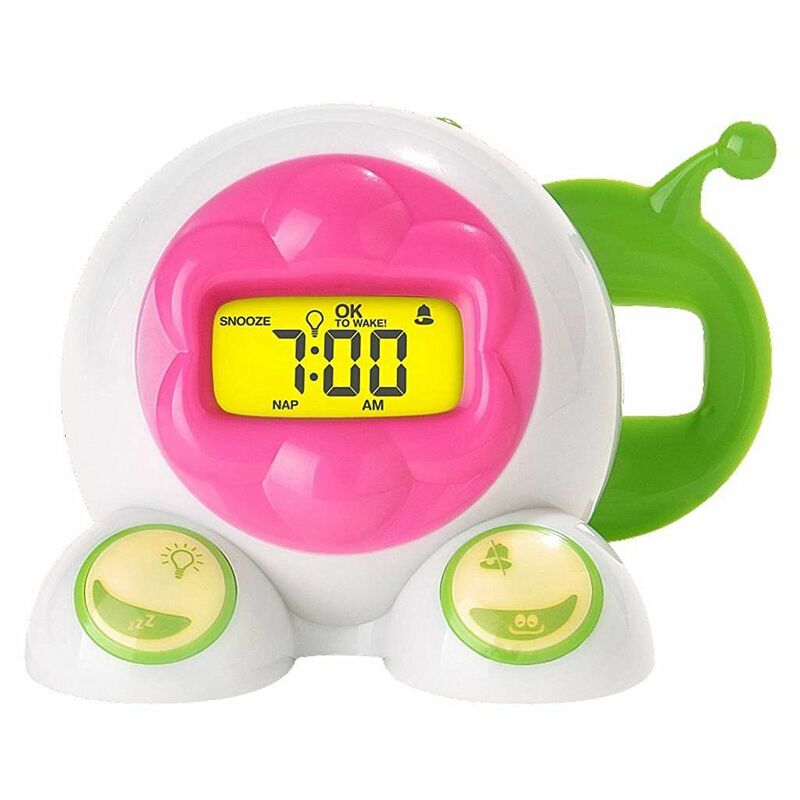 This child specifically designed alarm clock does not feature the whole clock itself. Other products have the clock shown, yet this one does not. This can be a disadvantage for parents to keep track of when their children had a nap. Another disadvantage of this cute product is its low ability to dim their nightlight. Some children are scared of the dark and have trouble sleeping without a decent light shown. Yet this particular alarm clock only features the night light ability of only two hours. After those durations, the night light is turned off. The last disadvantage can be a huge miss for those wanting to save on energy. This is because the product uses its entire alarm clock feature with batteries. Unable to be powered on by electricity can be a huge miss because it can use up a lot of batteries. Regardless of that, this Ok to Wake alarm clock is a great consideration when trying out solutions for your children to stay in bed. This is a practical gadget for parents who do not want the fuss and hassle. It can be a great use and cute to have for the children.